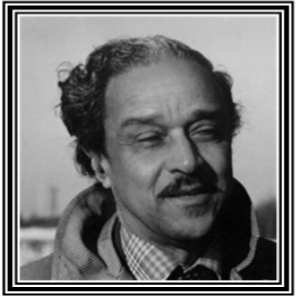 Wilson Harris was born in New Amsterdam, Guyana in 1921 and migrated to London in 1959. Since then he has been Writer-in-Residence at the Universities of the West Indies, Toronto and Queens and visiting lecturer at the University of Texas at Austin. He was the Guggenheim Fellow for 1973. He has received honorary doctorates from the Universities of the West Indies, Kent at Canterbury, Essex, Macerata (Italy) and Liege (Beligum). His many novels include Jonestown; the Guyana Quartet and the Palace of the Peacock. Wilson Harris received a knightwood from Queen Elizabeth II on June 12, 2011.